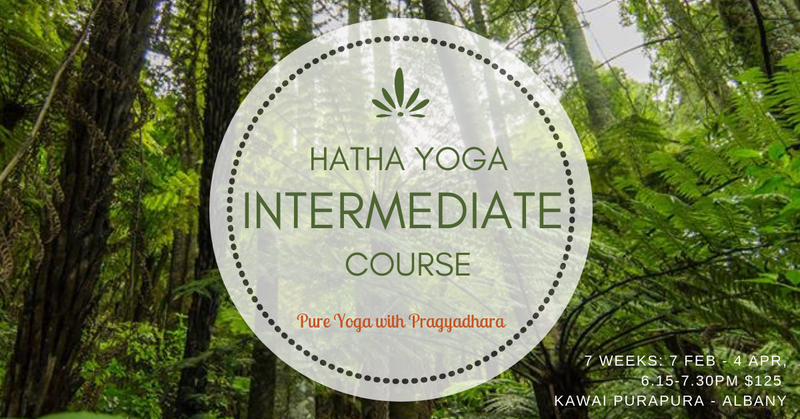 Deepen your practice through this 7 week course which will be ongoing through-out the year. Join a friendly established group and receive expert guidance on using the mediums of breath and prana to release and transform deeper tensions. Strengthen the nervous system and build inner resilience through pranayama and evolve through meditation. This course is designed to connect you with the transforming power of a steady Yoga practice. Includes asanas to unblock prana and strengthen the joints and release muscular tension. Stand-alone pranayama techniques and close integration of breath awareness in general as pivotal to practice. Meditation and deep relaxation components. Lifestyle integration and tips and inspiration to motivate your practice. Mats and equipment supplied but feel free to bring your own if you prefer.